Goals: This woman desired improvement in her lower abdomen. 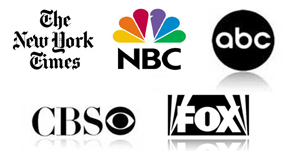 One session of coolsculpting was performed to reduce the amount of lower belly fat. Before and after photos are seen 2 months after the coolsculpting procedure. Goals: This women desired improvement in the appearance and definition of her entire belly. 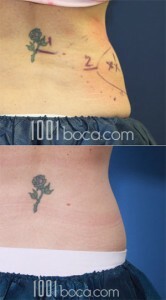 One session of coolsculpting was performed to her upper and lower abdomen. She is seen here 2 months after the coolsculpting procedure was completed. Goals: Despite his diet and exercise this man was unable to reduce the size of his love handles and his lower belly. Coolsculpting was performed on this man for his love handles (sometimes referred to as the muffin top) as well as his lower belly. 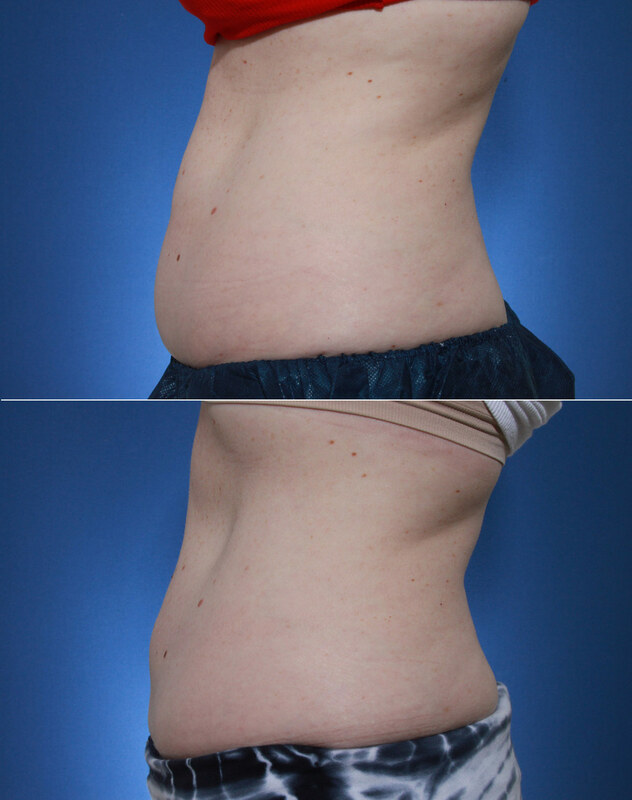 These before and after photos are 2 months after one session of coolsculpting was performed. Goals: Coolsculpting was performed to her abdomen and the upper portion of her love handle in order to improve her body shape and definition. Sheis seen her 2 months after her coolsculpting session was completed. Goals: Coolsculpting (Zeltiq) is an in the office, non-invasive treatment that reduces stubborn fat bulges without any surgery. This is a photo of a patient before and 2 months after her coolsculpting treatment of her muffin top, which is also known as the love handle. 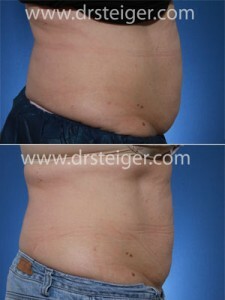 The before picture (on top) shows the area designed by the physician to be treated by coolsculpting. In the after photo you will notice the obvious reduction in the bulge. Only one treatment session was necessary to achieve this result. Goals: This man wanted improvement in the appearance of his abdomen (belly) and his love handles. Despite diet and excercise, he could not get rid of these stubborn bulges. 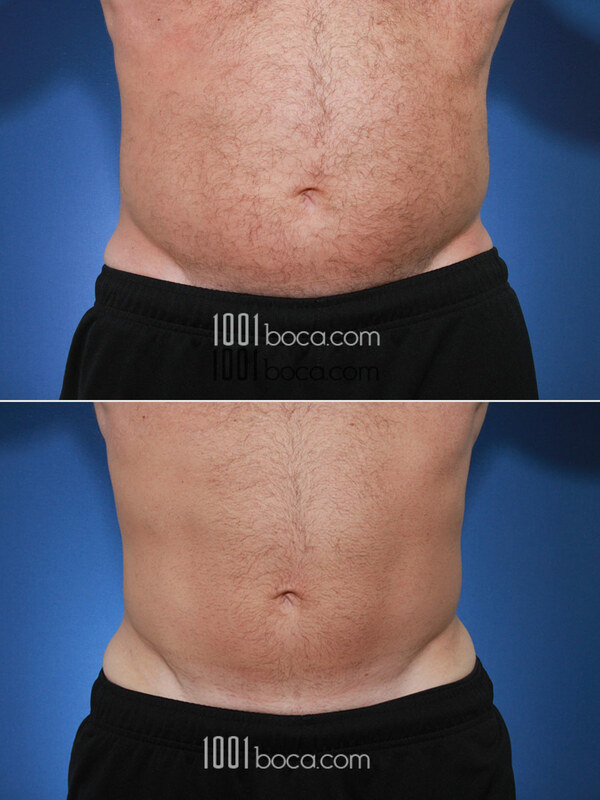 These before and after photos show the improvement after just one session of CoolSculpting to his belly and love handles.